For the ladies who like to be cool and comfy while lounging or sleeping, these pj boxer shorts are ideal. Our women's Chocolate Moose pj boxer shorts are fun and comfortable. 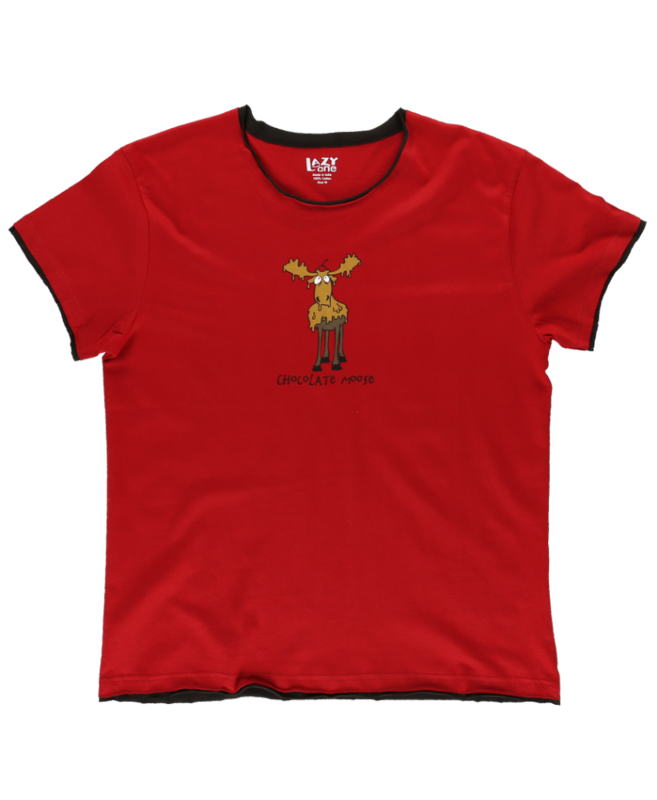 The chocolate covered moose design is part of the range available in everything from pj's to mugs & kitchenware. Pair these boxers up with a pj tank or t-shirt (sold separately).